Now if you're a lover of classical music, singing zombies, plus the works of Harlan Ellison and Robert Silverberg, then my God, have I got an amazing independent movie for you? It was made by my great mate Andrew, and I was luckily enough to have a chat with him about it only the other day, whilst we were singing with a bunch of zombies of no fixed ability. Trust me. We did the best we could. 1) What are your own origins, Andrew? Plus what path did you take in life prior to getting to where you are today? 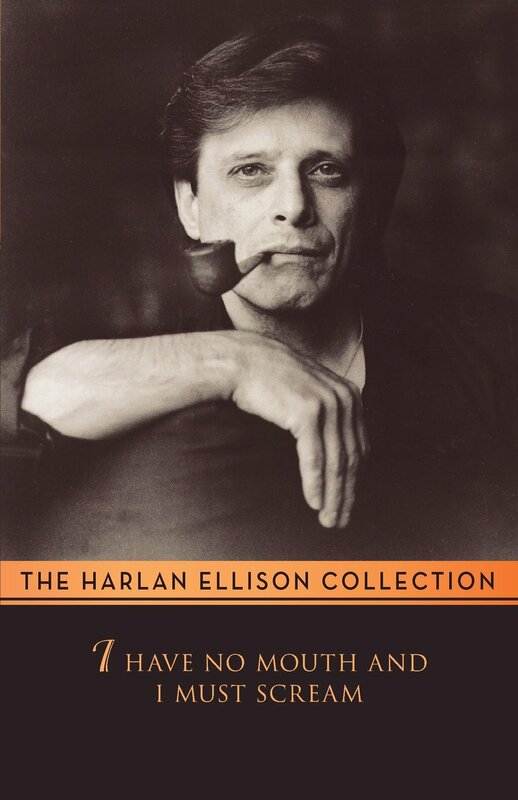 I was born in Kansas City, Missouri, and raised in Hudson, New Hampshire, in a family of seven kids. I went to school and received my degree in film production with a minor in philosophy from Keene State College in Keene, NH. After school I lived in Boston for fourteen years, where I worked on various projects, and made two shorts of my own. Then in 2010 I completed my first feature length film, 'Whatever Makes You Happy', which played in five festivals and won best feature at the treasure Coast Film Festival in Florida. 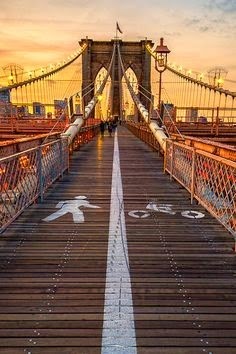 In late 2012 I decided to move to Brooklyn, where I presently reside, which leads me to where I am today, working hard to put together this film that I have been dreaming of doing for nearly two decades. 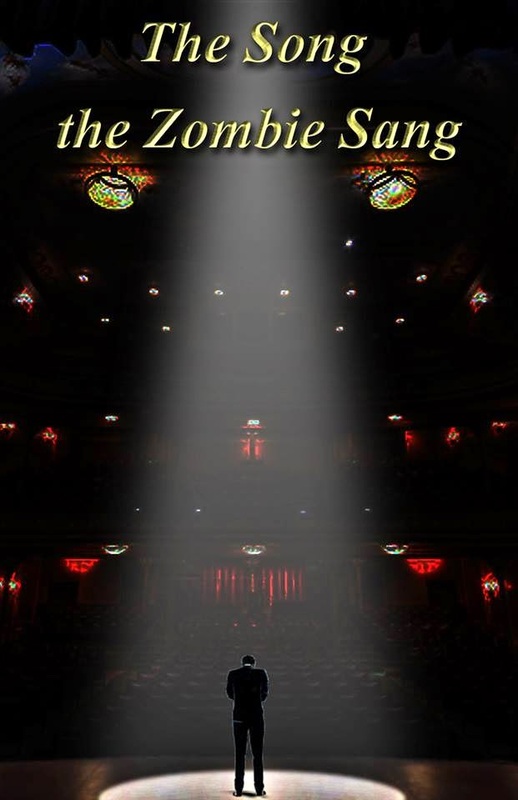 2) What inspired you to develop, ‘The Song The Zombie Sang’? 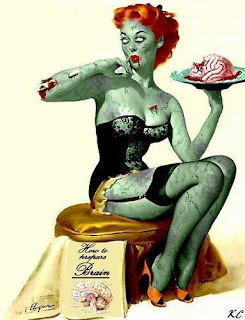 I first read 'The Song the Zombie Sang' when I was in high school, and ever since then I have been toying with it in my mind -- how I would make it, what I would expand on, what I would change about it. Its gone through many different permutations since I first started playing with the idea, and it has always been a film that I hoped to some day get a chance to make. 3) Can you briefly tell us about this film? The story evolves around a gifted music student named Rhoda, and a long dead musical legend Nils Bekh, whose lifeless corpse is reanimated nightly to perform his work for the adoring public on stage. Rhoda watches Bekh from a distance as she struggles to gain recognition for her talent and skill playing music. Until one night, after a particularly crushing setback to her career, she sneaks into the theater where his lifeless body is kept between performances to confront Bekh, whose music she finds soulless and rote. And their meeting is a pivotal one for both her and the iconic musician. 4) What song would you say best represents your project and why? That's hard to say. It'd be classical music at least. My tastes are usually more art rock, but I hear classical in my head when I think about this one. Recently the opening of Mozart's 'Requiem'. And of course the music I used in the pitch video, 'Tchaikovsky's 6th symphony'. Another one might be the Zbigniew Preisner's more recent, 'Song for the Unification of Europe', which I know of course from 'Kieslowski's Blue', a film that is major influence on this project. 5) If you could get a celebrity – either living or dead – to promote your wares, who would you choose, and why would you want to choose this particular person? 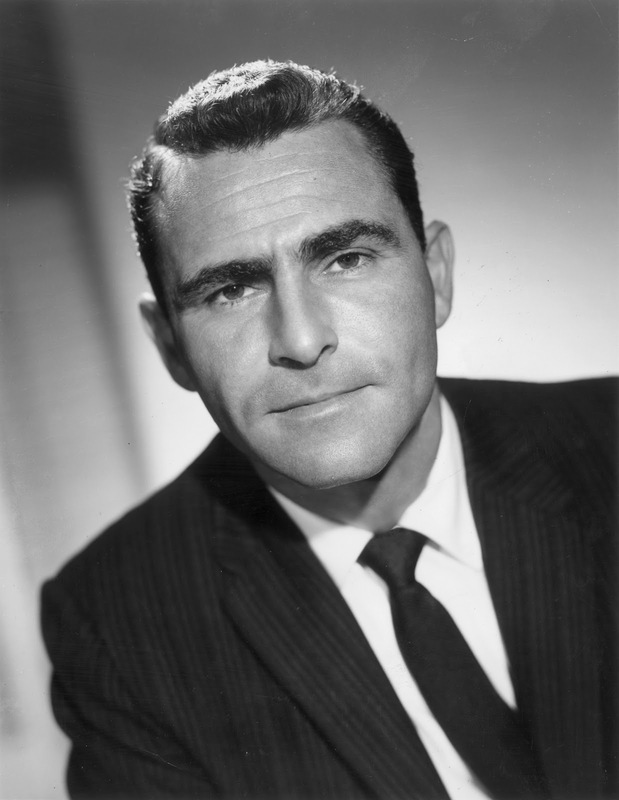 Rod Serling. Because he was awesome. And I like to pretend that this story and my adaptation of it would be something he would really like. 6) What have you learnt about yourself through this endeavour? And were their any unforeseen obstacles you had to contend with along the way? Any time you put together a project you lose yet another layer of arrogance, and get just a little bit more thick skinned to the whole process, which can be tiresome and demeaning. But you perservere with it, because what else is there to do? With this one in particular I have been learning to be more inclusive and interactive with people, especially on social media, which has never been a strong suit. And the main obstacle at present is figuring out how to turn this into tangible results -- in particular turning all the promises of help from the various people into actual help, now that the crowd-funding campaign has begun. 7) During your time in this field, what is the one thing that has kept you in good stead? The singular motivation to filmmaking that I look up and see has taken up the majority of my life all of a sudden. I never experienced that stereotypical mid-twenties angst, never been uncertain about what it was I wanted to do with my life. I've known ever since I came to terms with the fact that I wasn't going to play 2nd base for the Boston Red Sox that it was going to be film -- and I was fifteen when that happened. Because of that I have been doggedly determined to keep going, no matter how much of a struggle it is and how far away the goal appears to be. 8) If ‘Zombie’ had a motto, what would it be? The quest for greatness is rarely fun, and ultimately not always worth it. But we do it anyways. So there you have it, dear reader. My mate Andrew and his new indie film, 'The Song The Zombies Sang'. When you've got the time please check out the official website, as well as the Indiegogo campaign, the facebook page, and the twitter stream. Go on. Give it a click or ten. As you never know. You might be a part of the next big thing.